White Sugar is an important aspect of life, but not very healthy. Read this article to know about 5 natural alternatives to white sugar. Sugar is one thing that the bakery, biscuit and chocolate industry is thriving upon. These industries are completely dependent on them. Maybe that’s why you don’t get to know about this harmful stuff. One quick question for you- What’s 8 times more addictive than cocaine? It’s Sugar! When we consume refined sugar in some form or other, feel-good chemicals like dopamine are released. This release of hormones makes us crave sugar even more. Consuming refined sugar makes it difficult to lose fat. The refined sugar or the table sugar is made after so many stages of chemical processing. It has “zero” nutritional value, its just empty calories! So now you know why it’s not good for your weight loss program. 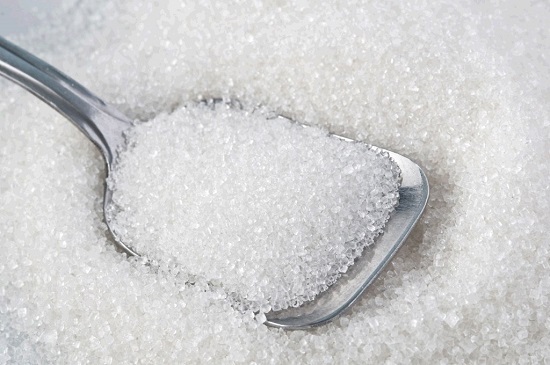 Consuming refined sugar makes you vulnerable to Type 2 diabetes. We have a challenge for you- Replace sugar with these natural alternatives. You don’t have to stop consuming sugar, you just need to replace it. You might have heard about the ancient rule of 21- Do this challenge for 21 days and it will be automatically installed as a habit. Here are five alternatives to white sugar which are readily available in the market and you can even make them at home. It is derived from the coconut plant and it gets easily digested by the body compared to refined sugar. It’s also very rich in minerals like Iron, Potassium, Zinc, Calcium, etc. 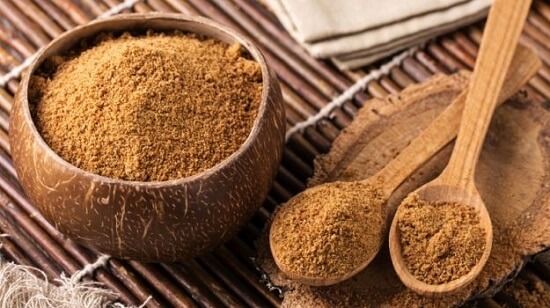 Even the glycemic index of coconut sugar is much lower than refined sugar. Just understand one thing- Lower the glycemic index, slower the sugar gets released in the body, the better it is for us. Its derived from the sweetest fruits available to us. Its considered to be the best alternative to white sugar. 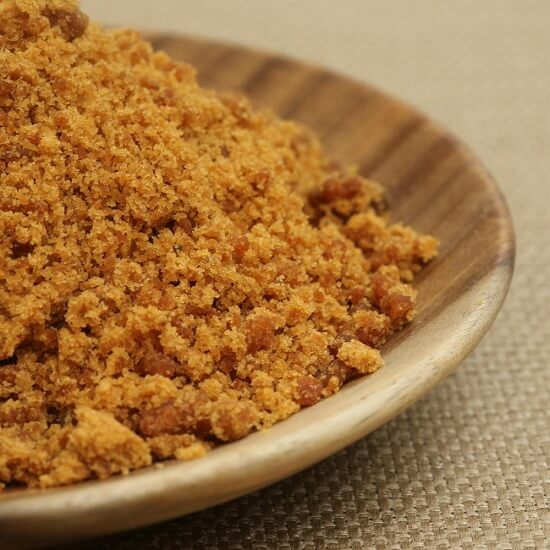 You can easily make date sugar at home also. It is high in fiber and rich in vitamins. 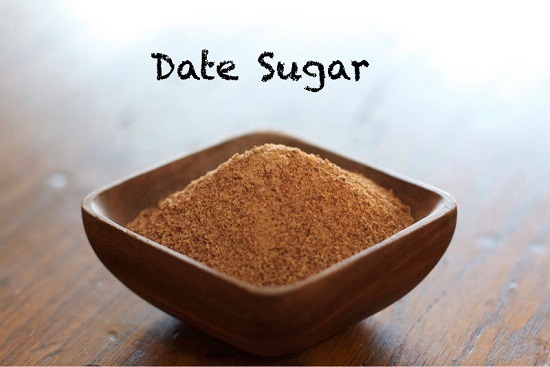 Using date sugar helps in digestion, reduces bad cholesterol and also increases the bone density. The glycemic index of dates is around 45-50 as compared to 68 of refined sugar. You can add it to milk, sweets, cereals, and others. Egyptians have used it as a gift for their gods for a reason. It’s the one and only thing whose chemical composition is similar to human blood, due to this our body easily assimilates 100% nutrients available in honey. Food, when combined with honey, gets digested better. Its one of the best alternatives to white sugar and is filled with anti-oxidants and antibacterial properties. It also helps reduce fats in the body, improves mental alertness. 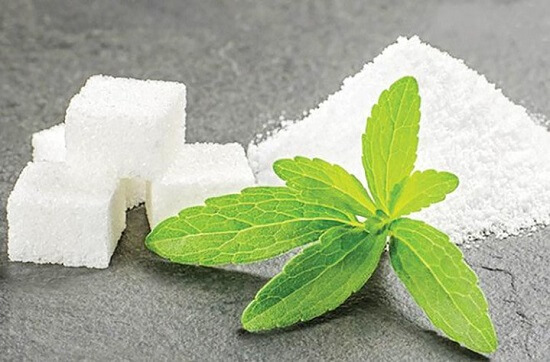 Stevia is zero calorie, natural sweetener which is extracted from the leaves of the stevia plant. The leaves of these plants are zero in calories and are 25 times sweeter than sugar. It’s the best for those who want to cut down fat from their body. It has a zero glycemic index, so it will not spike the blood sugar levels at all. You can buy it online from any Ayurvedic store. Stevia can have an after taste, if it doesn’t bother you then you can start using it today. This is the best alternative for sugar you can find in the market. It’s being used in Ayurveda and India since ages. They have the highest nutritional value than any of the other alternatives discussed here. It is a natural blood purifier, it boosts metabolism, detoxifies the liver and also prevents constipation. For those who have skin problems should immediately stop consuming refined sugar and replace it with jaggery. This is one of the best alternatives to white sugar. Challenge yourself not to take sugar for 21 days. You will see a sharp decline in your body fat percentage, overall energy levels increasing and glowing skin.